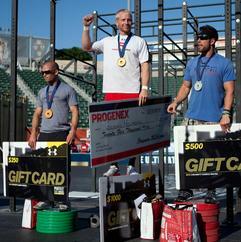 From its inception, the CrossFit Games has been our proving ground, both making and breaking the best athletes. 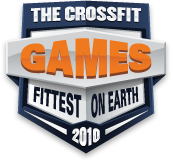 The 2010 CrossFit Games carried on this tradition and brought athletes and spectators alike on an emotional journey lasting three days in July. 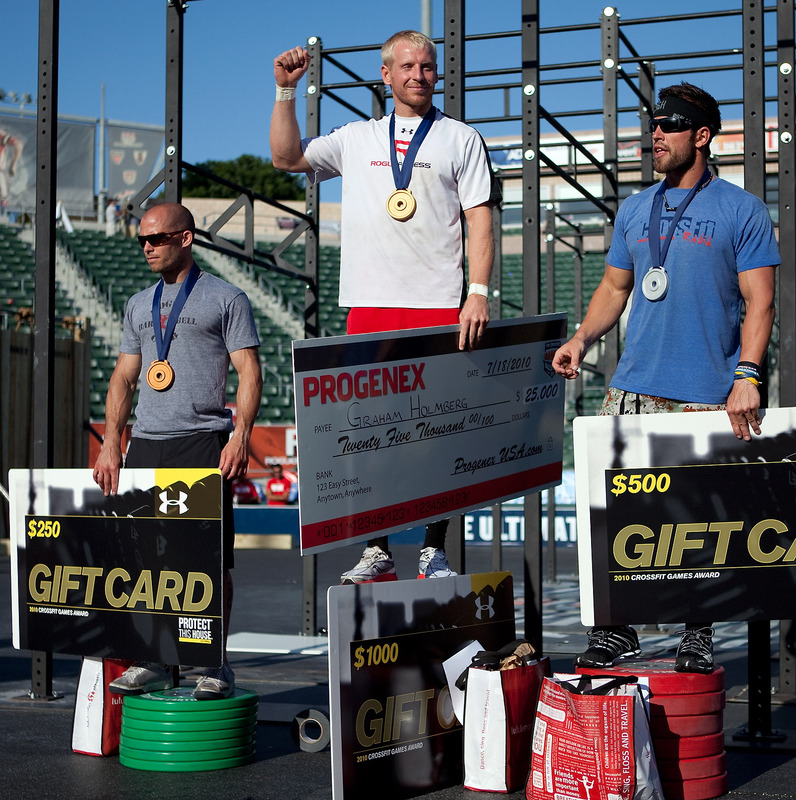 Only the fittest remain standing at the end of the competition, and this year's Games held true to its vision and produced a champion: Graham Holmberg. So who is the man they call Johnny? In the days after the event, Sevan Matossian learned more about the World's Fittest Man, who viewed the Games as an 'any given Sunday' situation where the elite ultimately came up against the hopper. And this year was his year to triumph. A devoted family man, a co-owner and coach at Rogue Fitness/CrossFit Columbus, an avid golfer, and an intense athlete, Holmberg is nothing if not humble. Here is Matossian's story of the man behind the title. You can watch the entire video in the CrossFit Journal. Stay tuned for Sevan's story with female champion Kristan Clever.